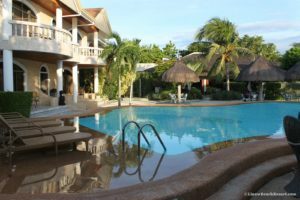 Enjoy a vacation to remember, and escape to a secluded lush tropical paradise, tucked away from all the other resorts in Panglao. 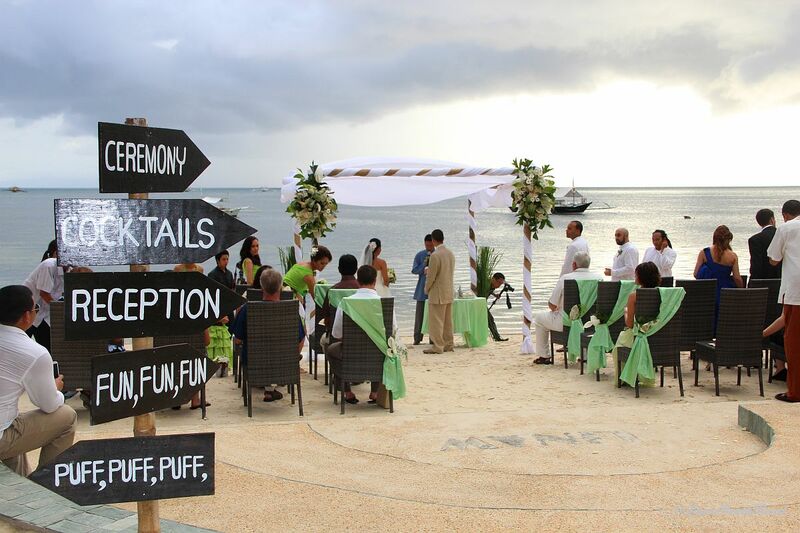 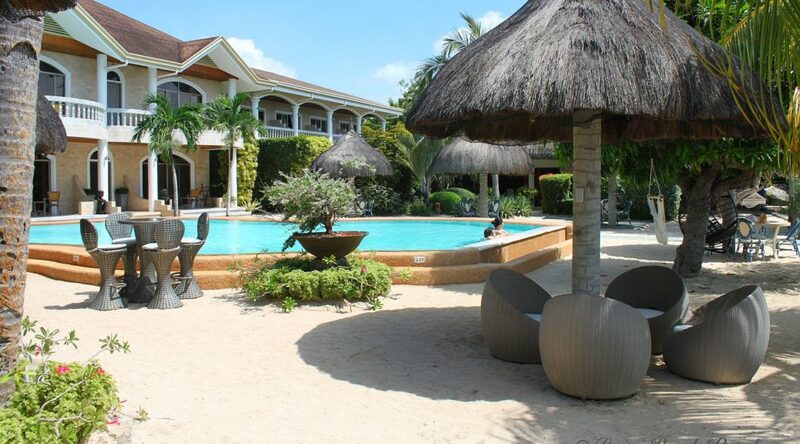 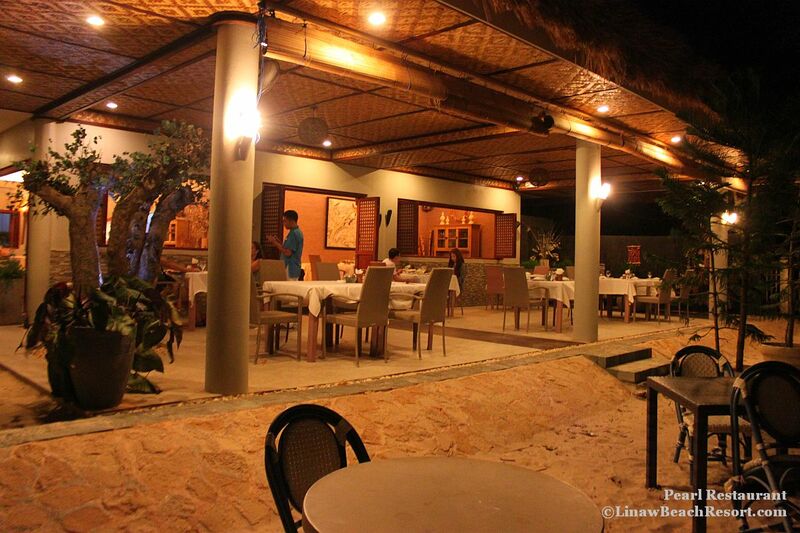 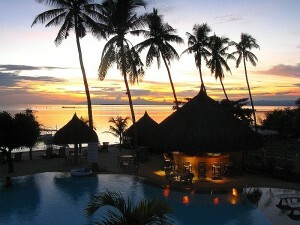 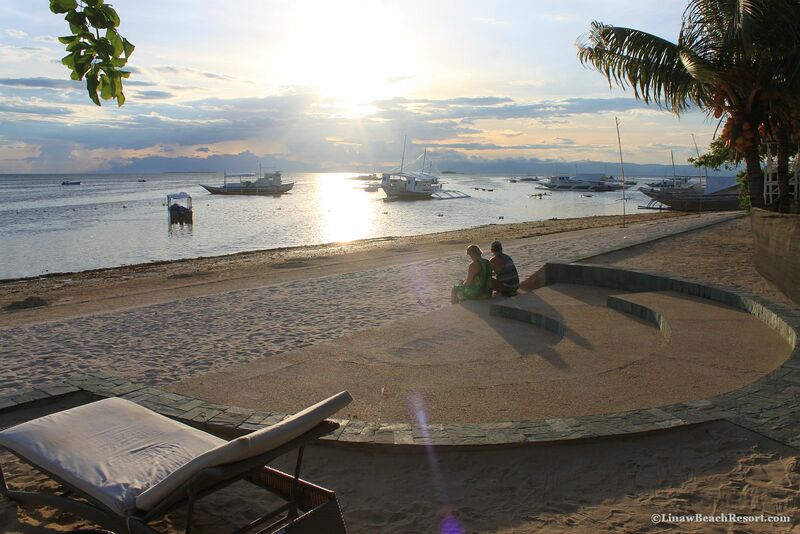 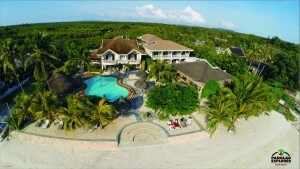 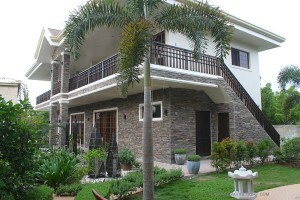 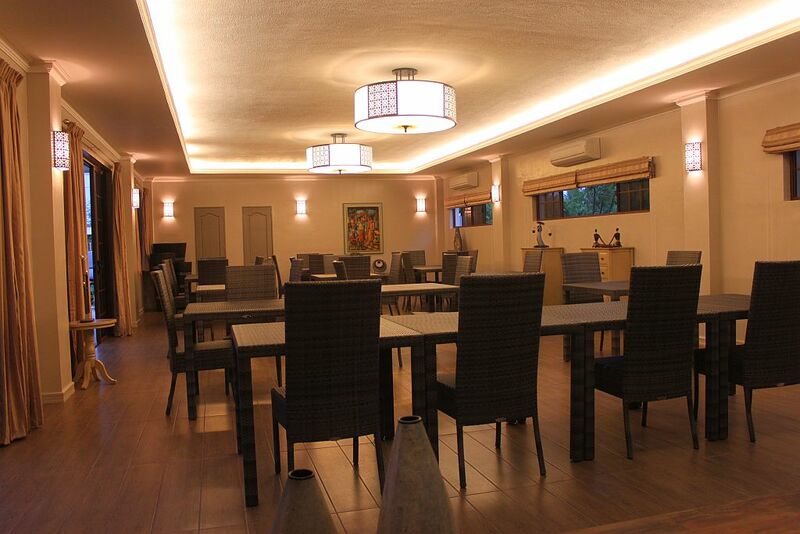 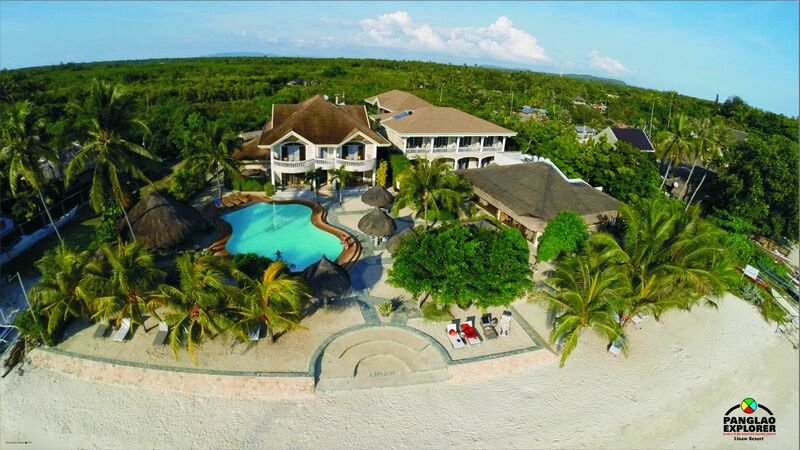 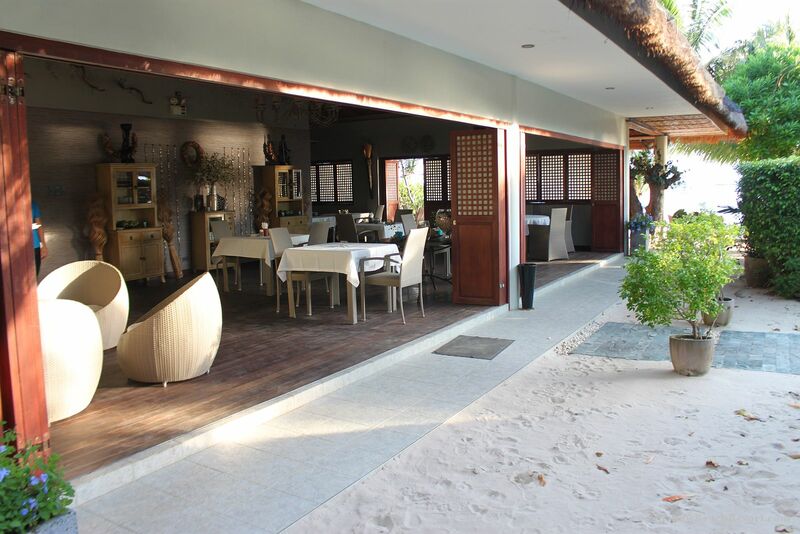 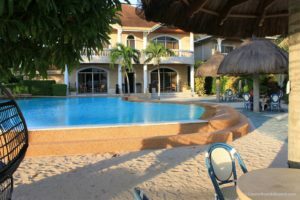 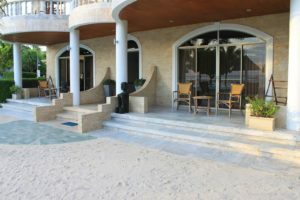 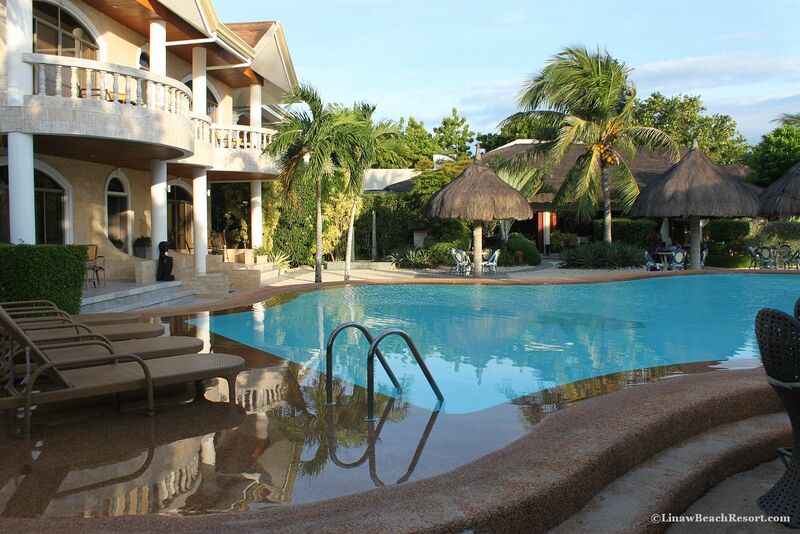 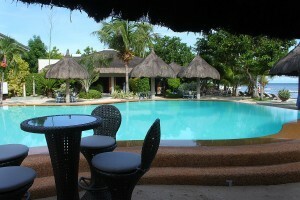 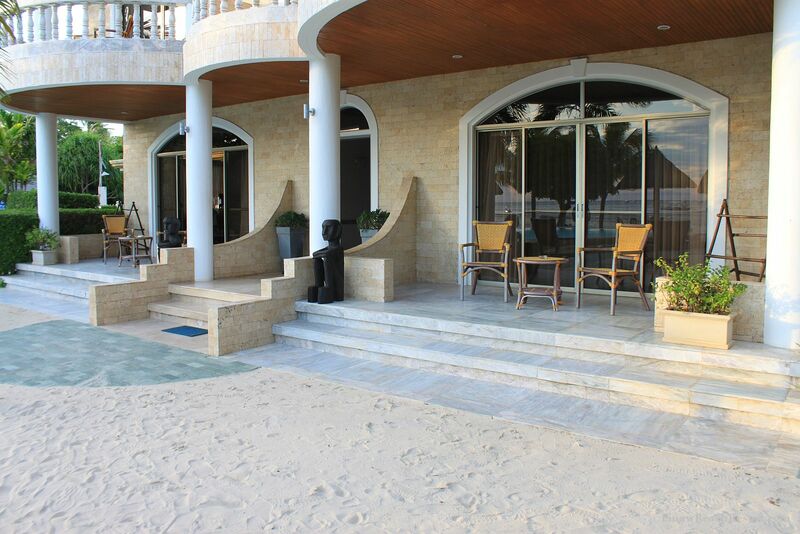 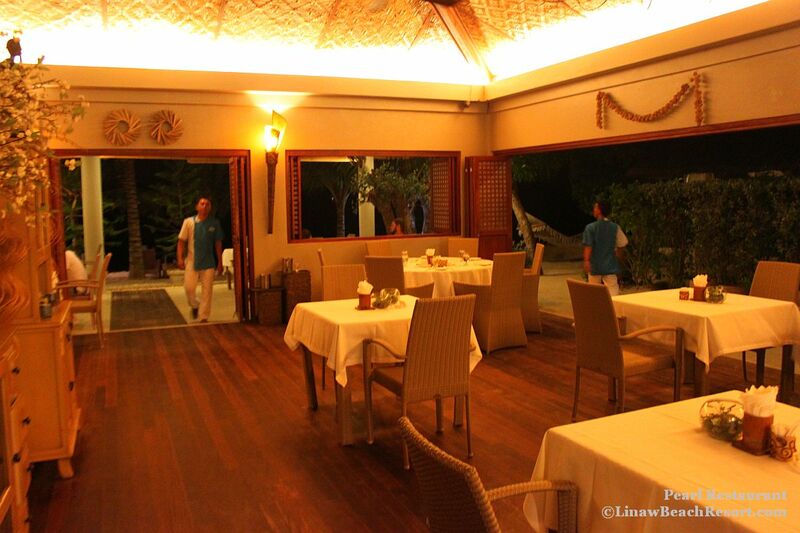 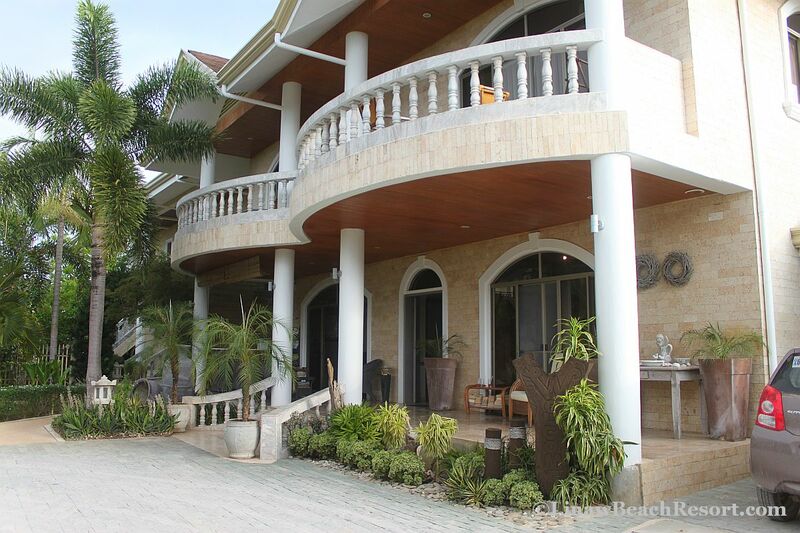 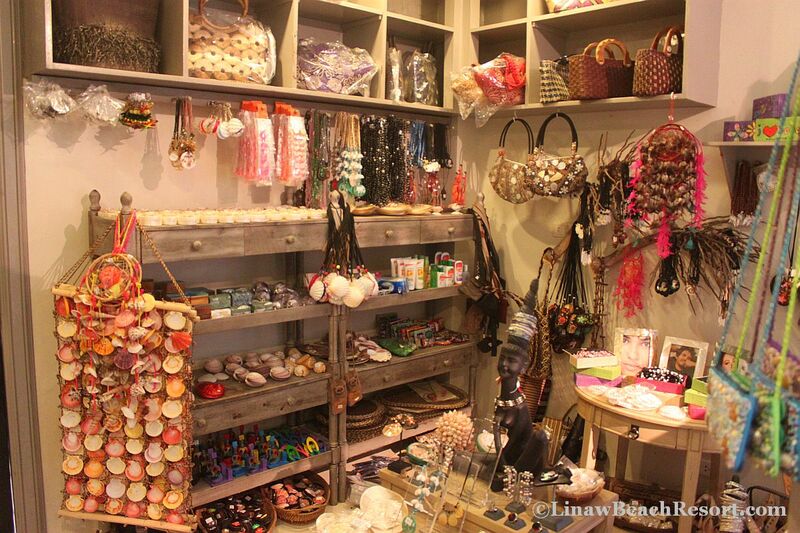 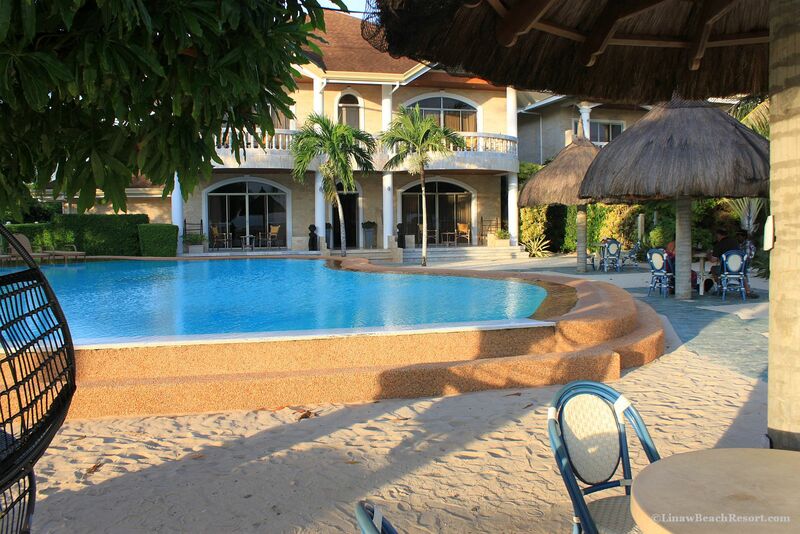 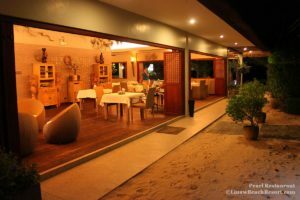 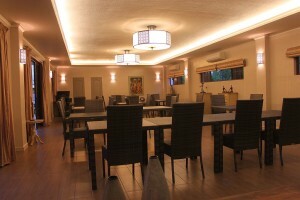 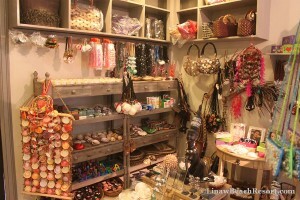 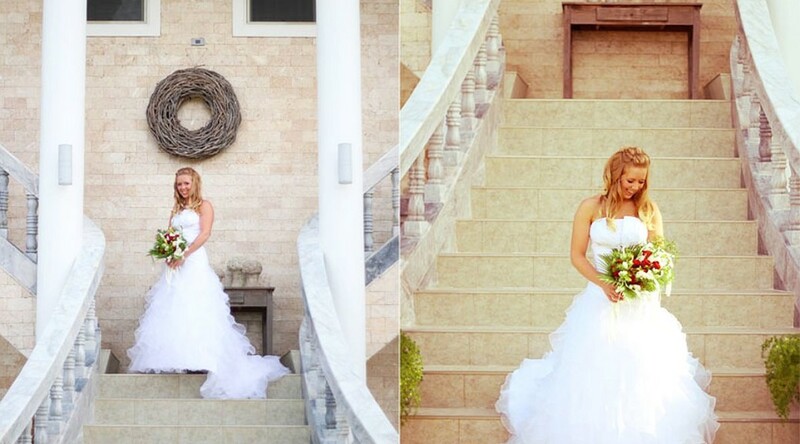 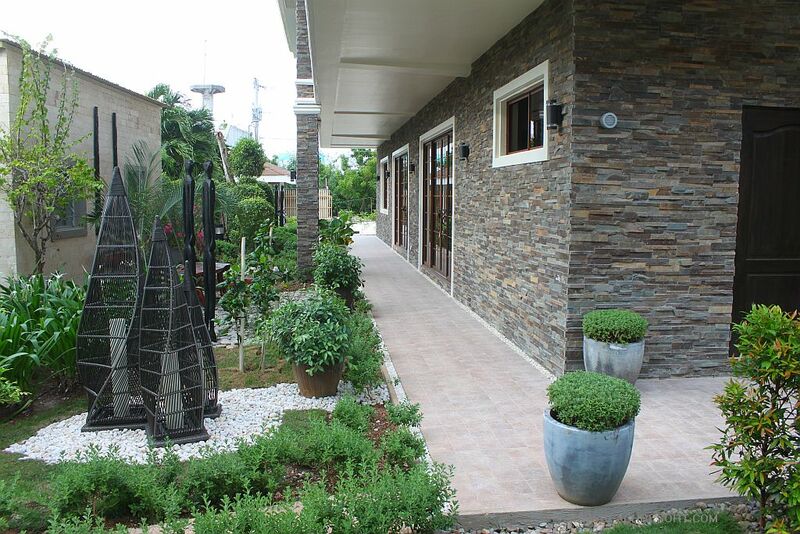 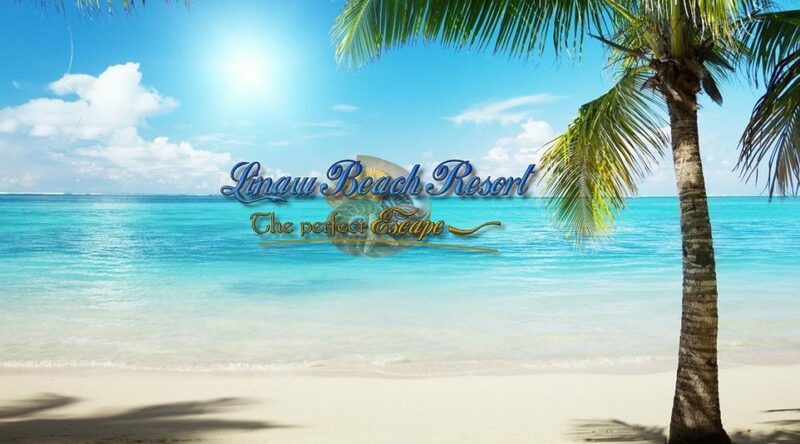 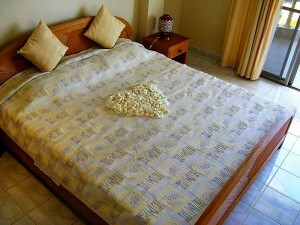 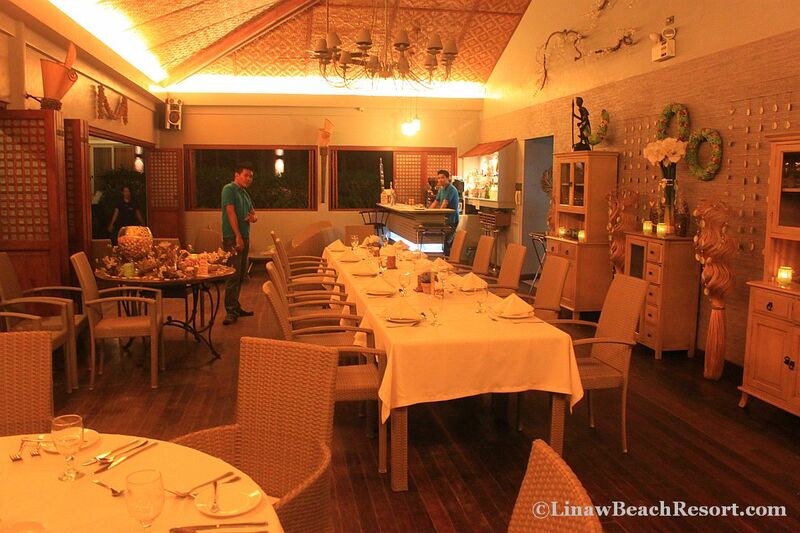 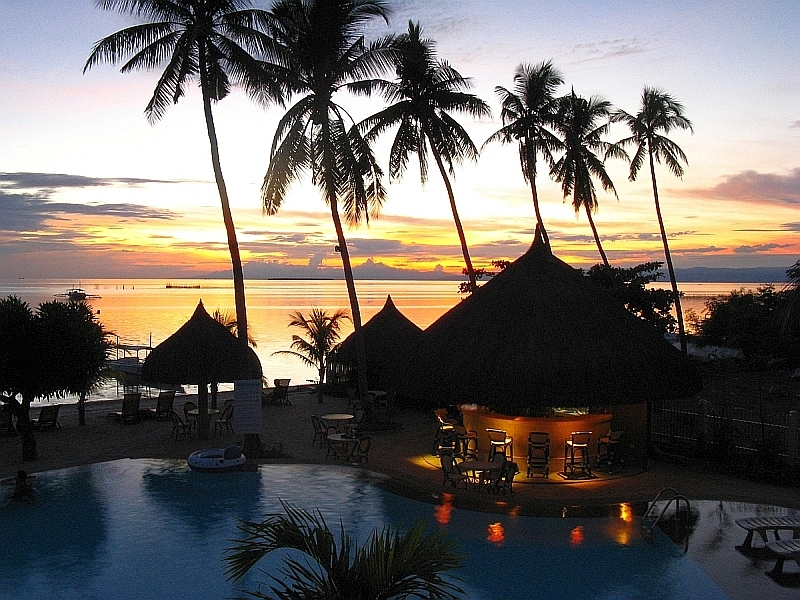 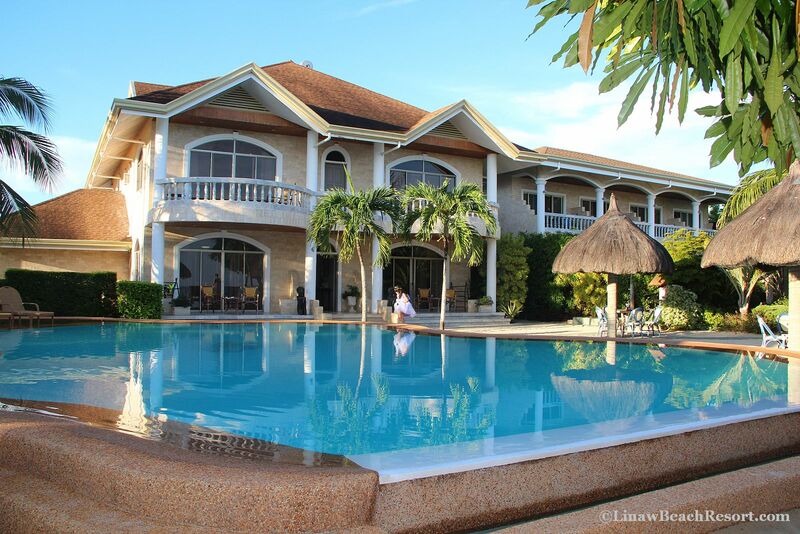 We are a Boutique Beach Resort and Restaurant situated directly on a very private section of Alona Beach. 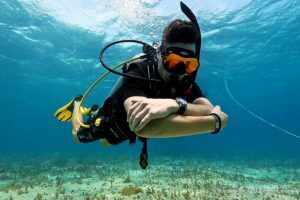 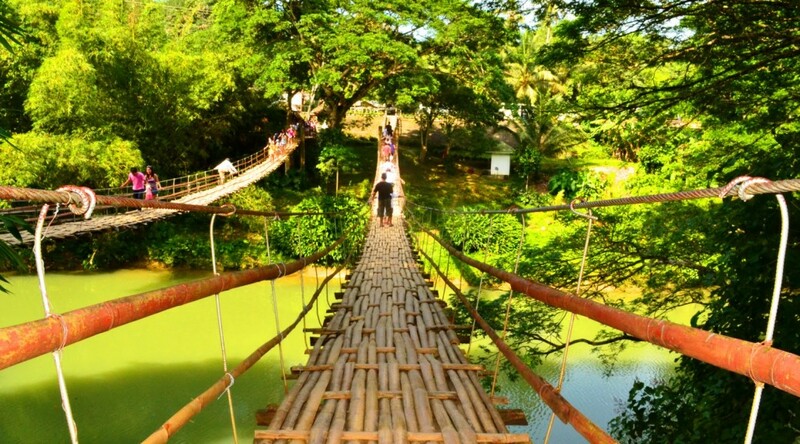 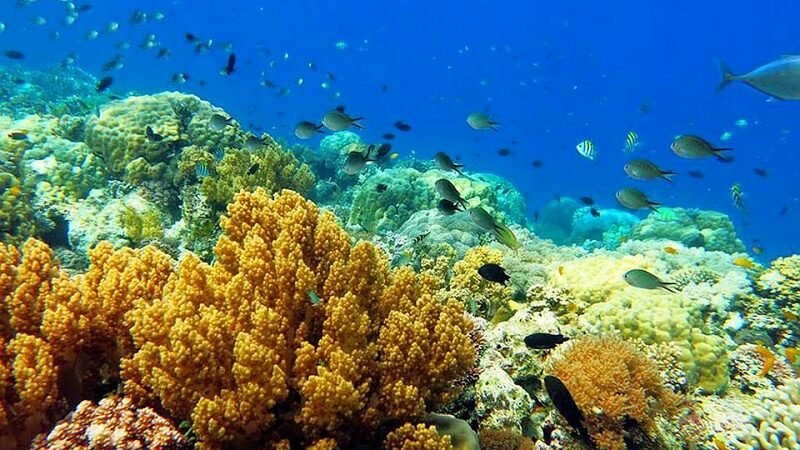 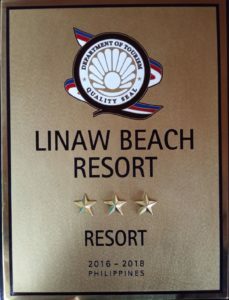 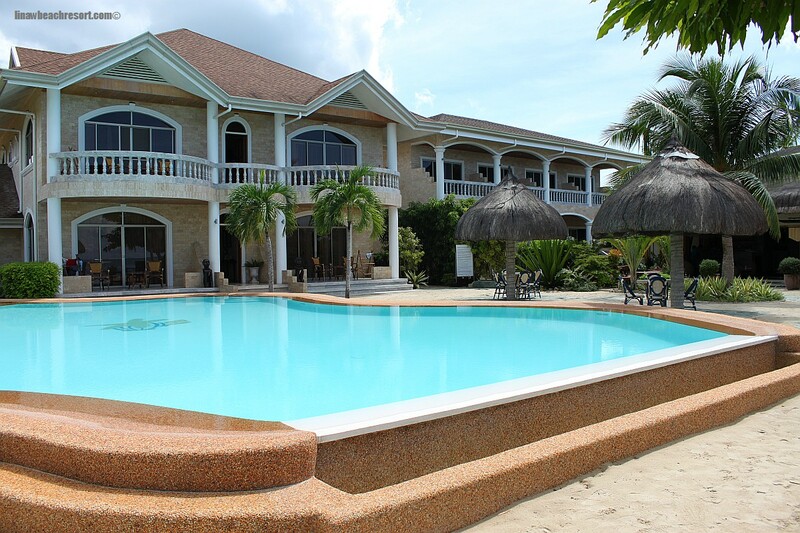 We offer a wide range of amenities like Bohol Tours and Tour Packages, Island Hopping, beach barbecues, Dolphin Watching and more… for making your stay with us a memorable one. 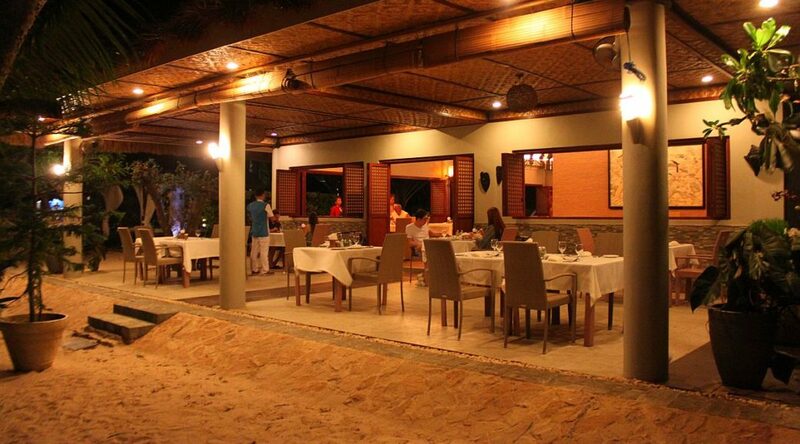 fine dining Pearl Restaurant and infinity pool or enjoy a cocktail while at the pool bar. 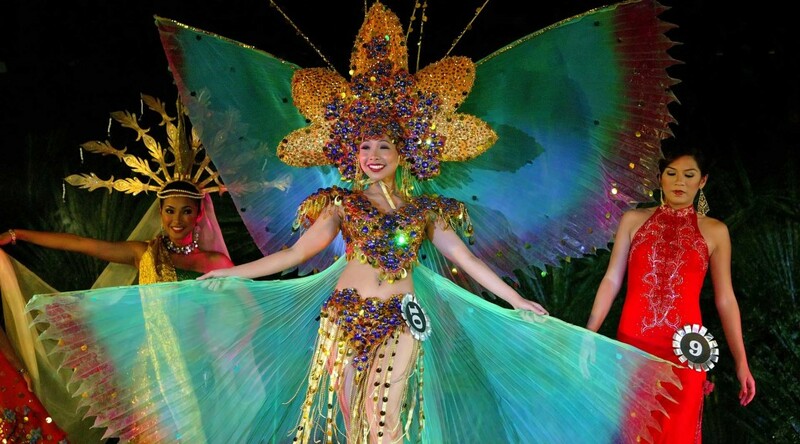 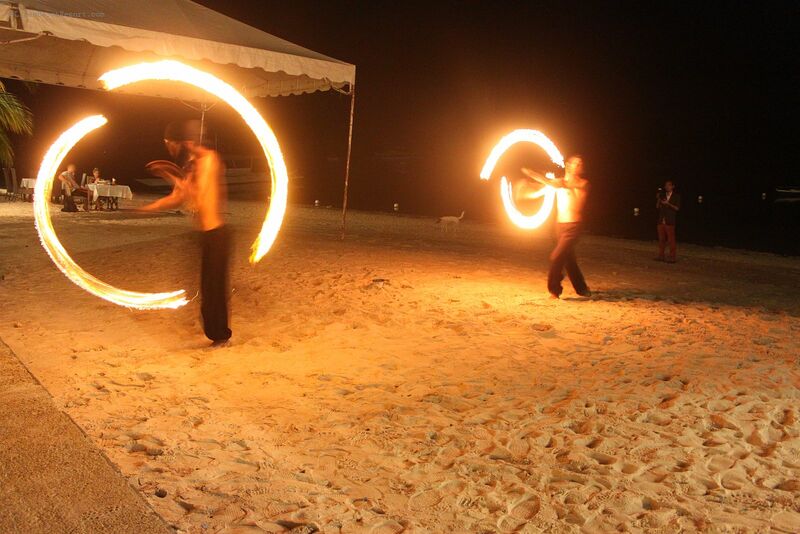 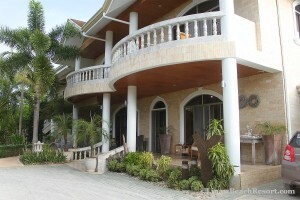 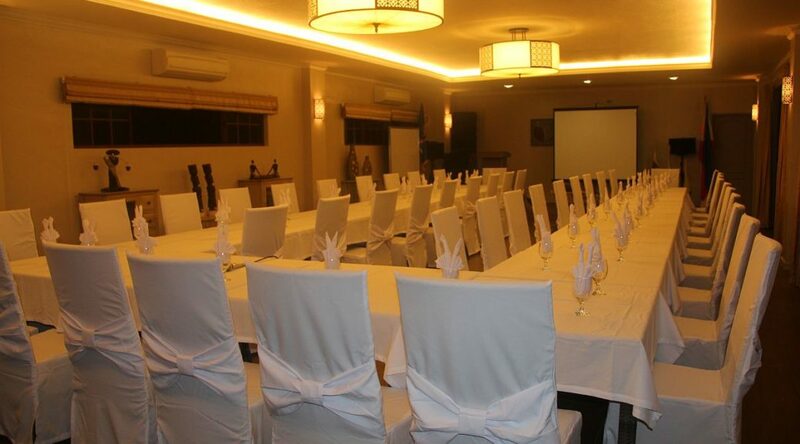 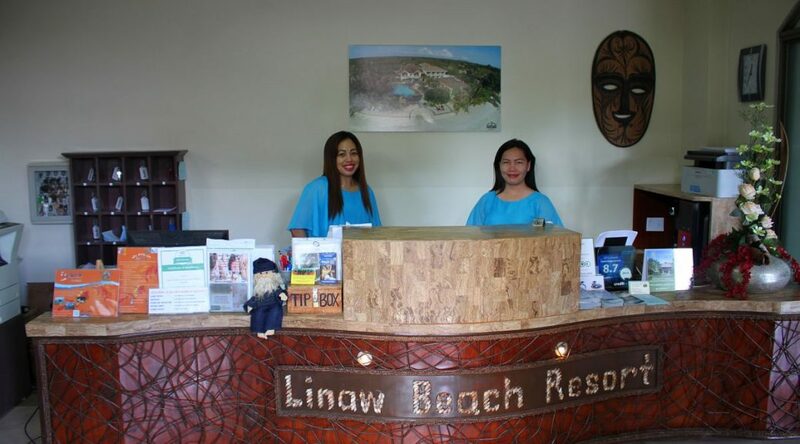 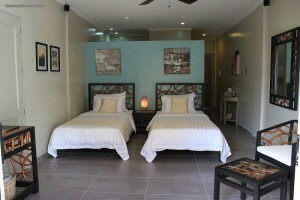 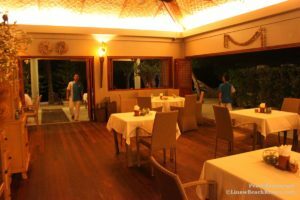 Our resort staff is available to handle all of your needs while your vacationing in Bohol, Philippines.